Please note the course commences at 08.30 a.m. This is a 4-day SIA training course designed to provide individuals with the basic skills to be a Door Supervisor. The course is assessed with 3 multiple choice exams and physical intervention assessment. Unit 1 Working in the Private Security Industry is distance learning. On successful completion students will be able apply for their SIA licence. 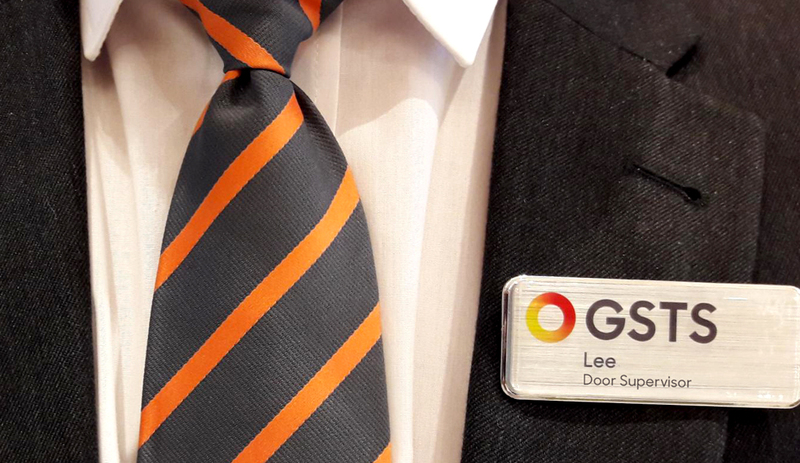 12 available Door Supervisor : 30th April - 3rd May 2019 £185.00 This is a 4-day SIA training course designed to provide individuals with the basic skills to be a Door Supervisor. 12 available Door Supervisor : 14th - 17th May 2019 £185.00 This is a 4-day SIA training course designed to provide individuals with the basic skills to be a Door Supervisor. 12 available Door Supervisor : 21st - 24th May 2019 £185.00 This is a 4-day SIA training course designed to provide individuals with the basic skills to be a Door Supervisor.